The Fyre Festival was supposed to set the musical world ablaze in 2017. 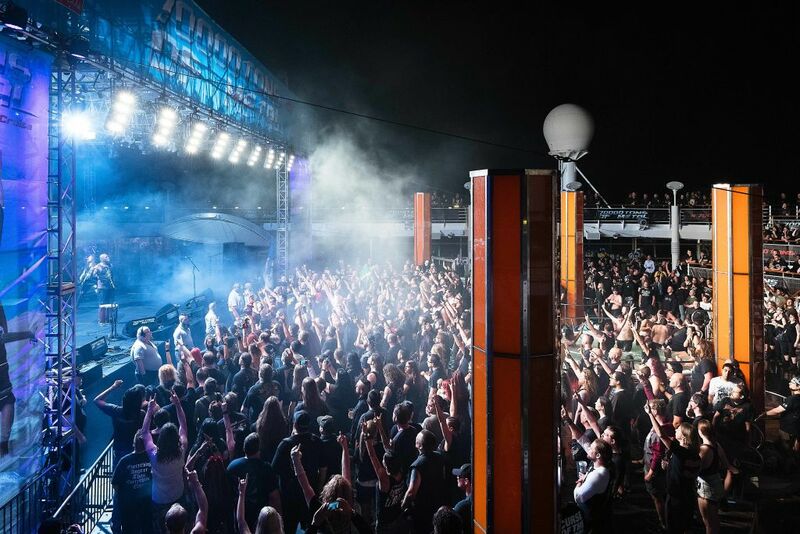 Organized by Billy MacFarland and Ja Rule, it was billed as a mix between an island vacation, a top-of-the-line music festival, and a massive treasure hunt. Finding the treasure could win festival goers millions of dollars. Leading up to the event, Instagram celebrities posted about the festival online. The hype was real, and the letdown was epic. 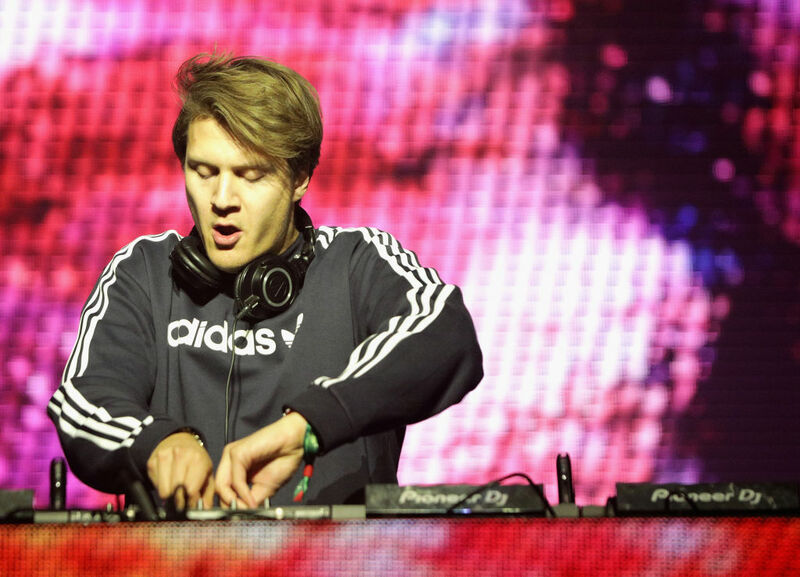 The first weekend of the festival was such a disaster there wasn’t a second. Just how bad was it? What went so wrong that McFarland was sued for $100 million? 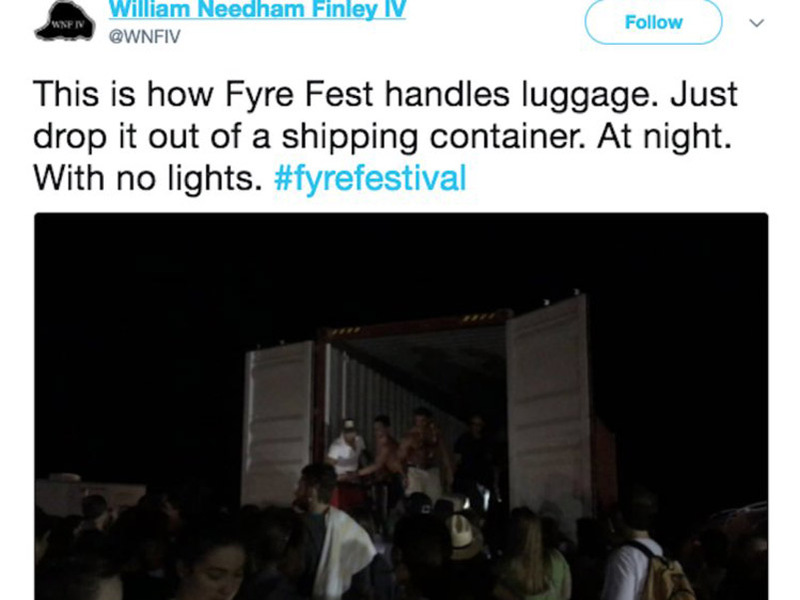 Keep reading to learn how the Fyre Festival got burned by its own flame! 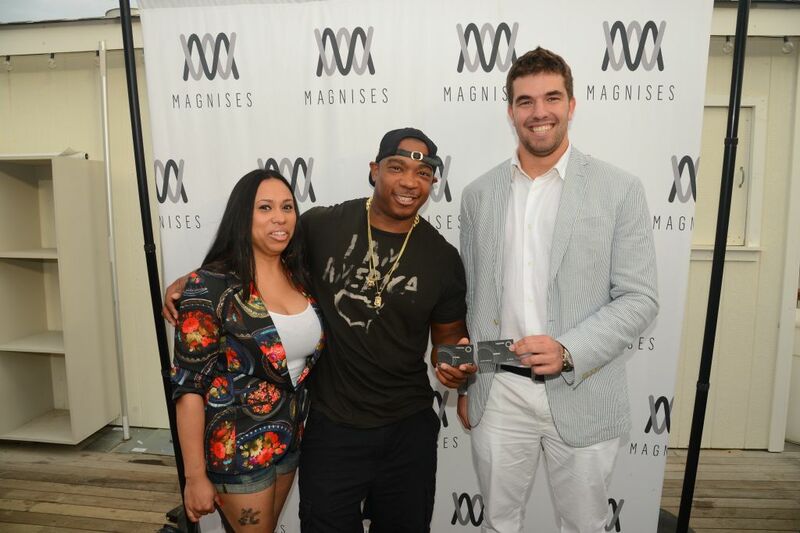 When Billy McFarland and Ja Rule came up with the idea for the Fyre Festival, they were looking for a way to promote the Fyre app. Created as on “on demand” booking tool, the Fyre app supposedly allowed users to do that just that. Looking for a pop star to play your child’s birthday party? Download the Fyre app and book them with ease. 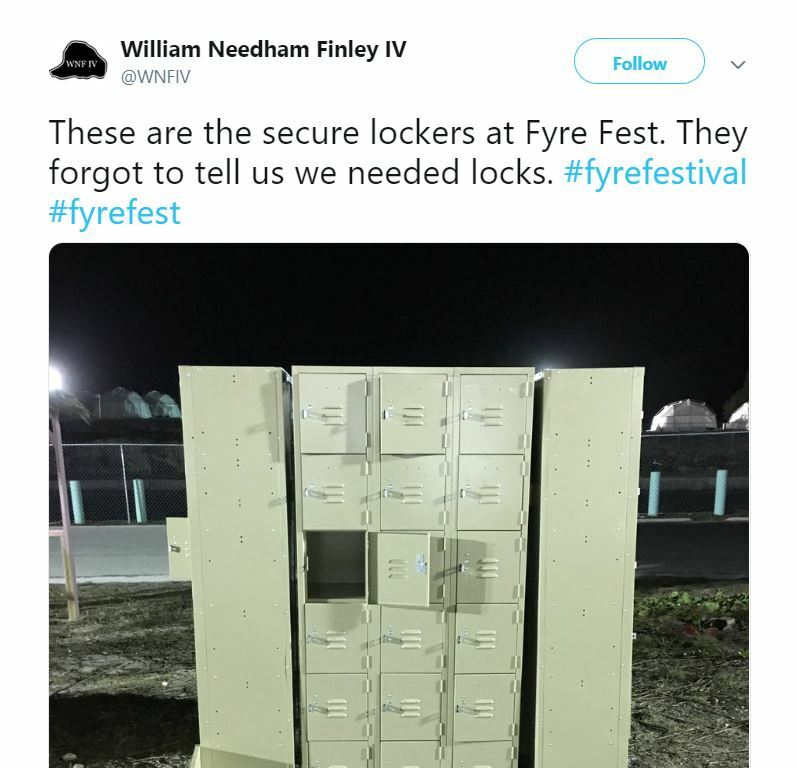 However, after the entire festival turned out to be a fraud, Fyre Media fell apart. Try to find it online or through the Apple and Google Play store and you’ll come up empty-handed. One of the tricky marketing tactics used by McFarland to promote the Fyre Festival was to pay Instagram models. Young people were hooked. They saw Kendall Jenner and Bella Hadid talking up the festival and telling everyone they just had to buy tickets. How could they pass up the chance to party with their social media obsessions? Once they arrived at the festival, however, their hearts were broken. There was no Kendall Jenner or Bella Hadid, just some frightening accommodations and questionable food services. Organizing a music festival that is also a treasure hunt and island getaway takes a lot of planning. 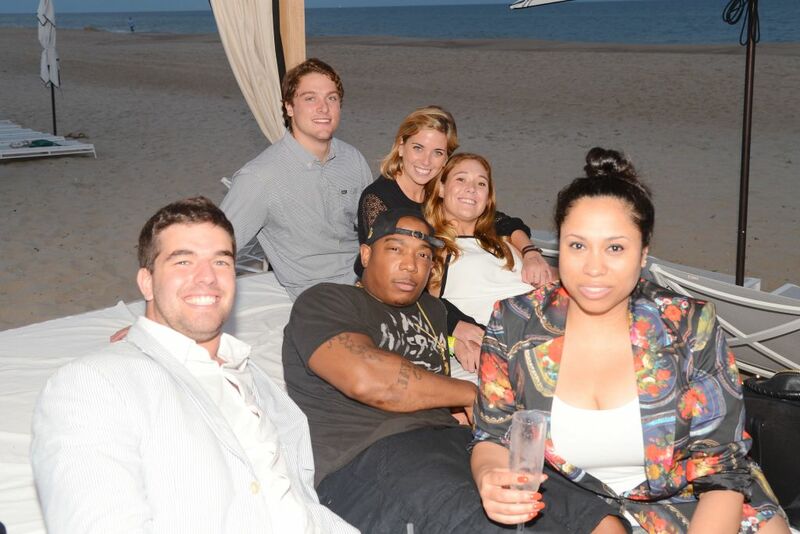 Ja Rule and McFarland reportedly starting setting up the Fyre Festival in 2015 but didn’t concern themselves with logistics until two months before the big show. The company they used to supply showers and bathrooms charged them $1 million for the last minute order. And that cost didn’t include disposal and shipping! Things didn’t get much easier from there. Booking bands, it turned out, wasn’t as easy using the Fyre app. Learn about the trouble the Fyre Festival had with bands on the next slide! Even worse, several of the bands that had been confirmed began dropping out. One festival-goer was devastated to learn that Blink 182 wouldn’t be performing. Sadly, the decision to hurt your fans is easy when the event your playing turns out to be fake. 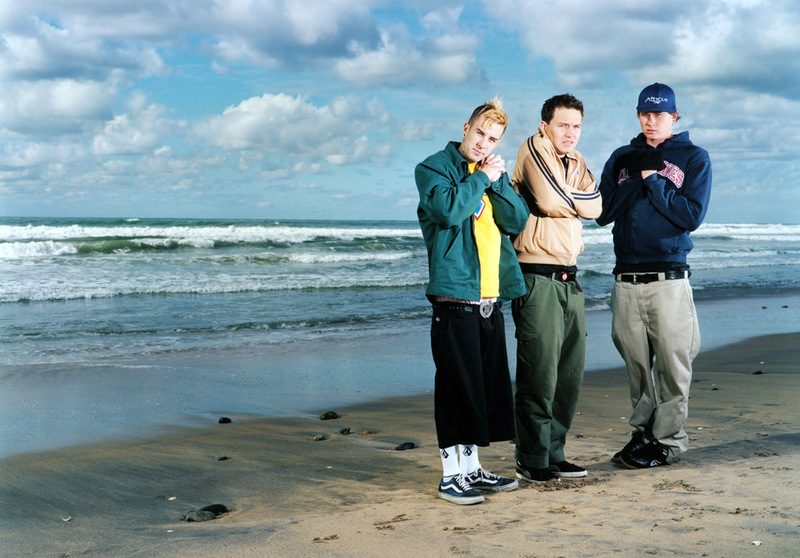 We’ll tell you more about Blink 182’s last-minute cancelation soon. 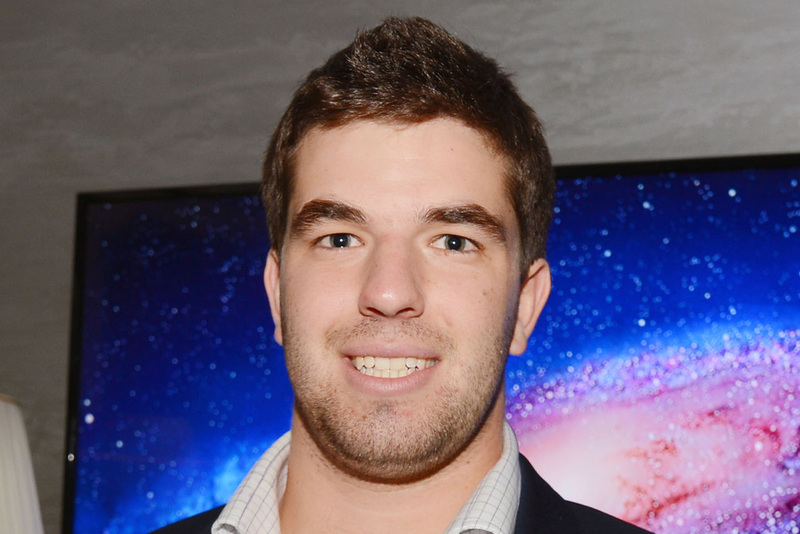 While filming a promo video for the Fyre Festival with supermodels in the Bahamas, Billy McFarland said, “We’re selling a pipe dream to your average loser.” McFarland, who is often described as an “All-American bro,” saw himself as a hero bringing male dreams to life. The reality couldn’t be further from the truth. The cost of a ticket made sure that “average losers” would not be able to attend. 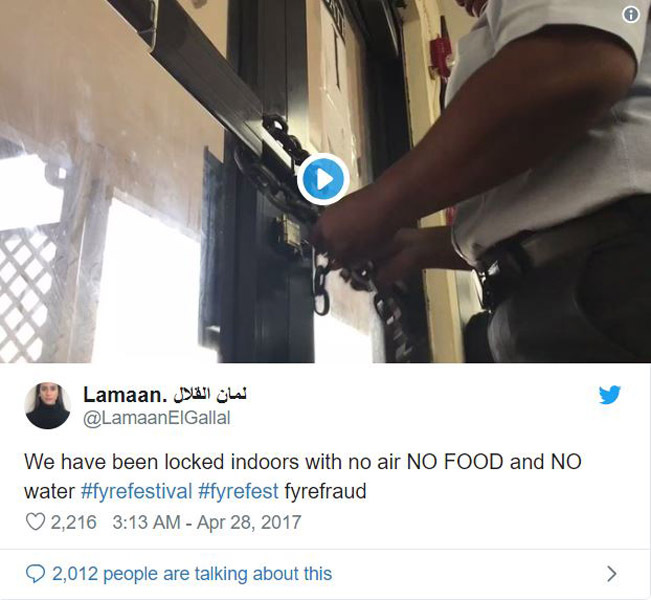 Instead, the Fyre Festival was about luxury. ; an elite socialite’s dream come true. If only they knew it was going to turn into a nightmare. On the next slide, learn what headline McFarland lied to investors about booking! 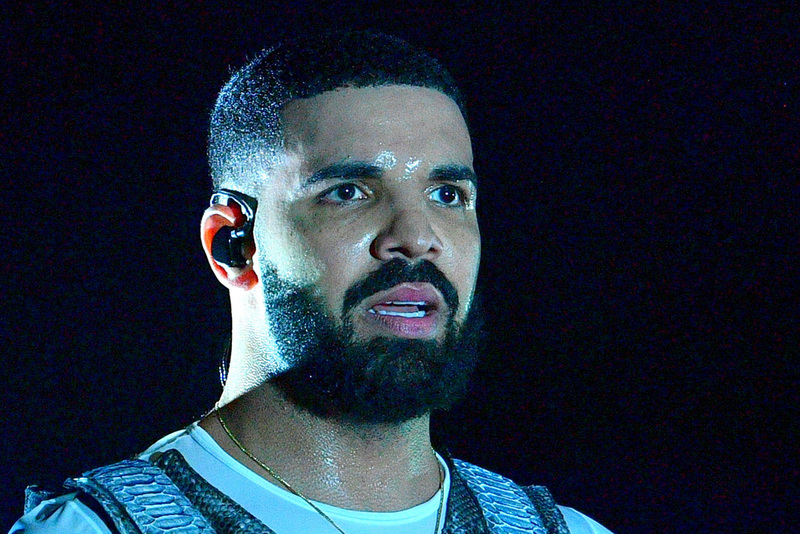 Drake is one of the biggest musical stars in the world. When McFarland began looking for investors to fund the Fyre Festival, he told them he had booked Drake to headline. He was lying, but saw it as an easy way to get the money he needed. Any way McFarland could find to get money, he did. At one point, he even considered holding a VIP yacht party with Kendall Jenner, charging $10,000 a ticket. Jenner, as you know, was never going to be at the festival. 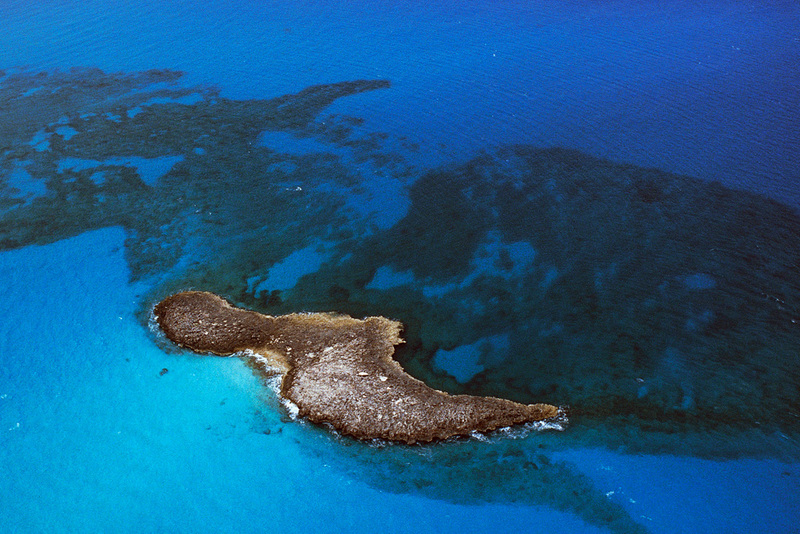 Fyre Festival was supposed to be a luxurious event held at Fyre Cay in the Bahamas. Computer generated renderings of the festival made it look spacious and exotic. Then McFarland falsely claimed the festival was taking place on an island formerly owned by Pablo Escobar. The lie did not sit well with the Bahamian government, who kicked McFarland’s festival to the smaller Great Exuma Island. Based on how many attendees were expected for the event, many of them would be watching while treading water because there wouldn’t be enough standing room for them all on the island! Up next, see how big the hype built up just before the Fyre Festival began! All the promotions leading up to the festival worked like gold. 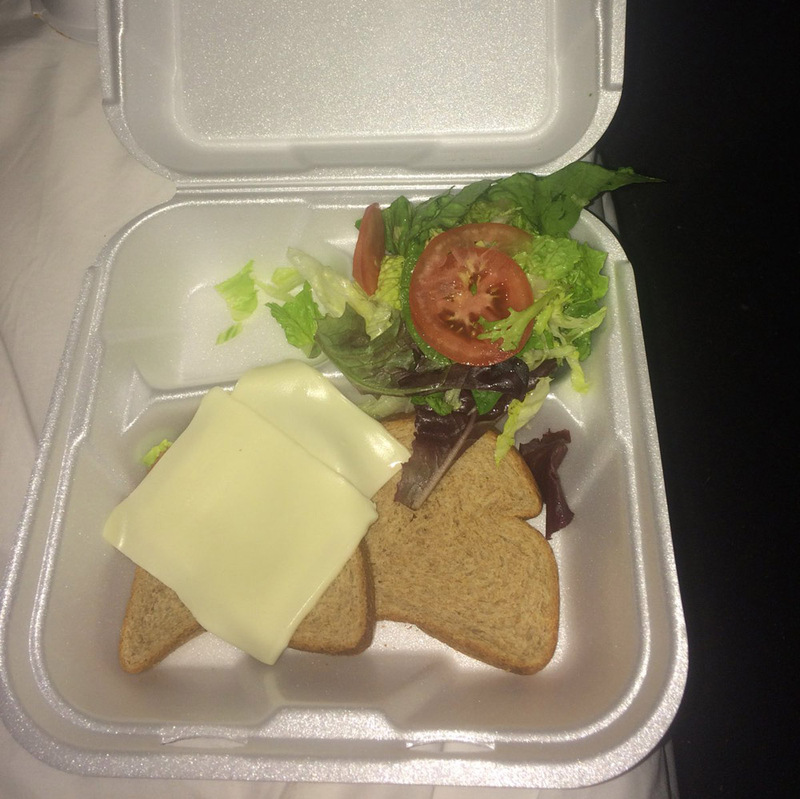 The festival-going world was convinced that the Fyre Festival was going to be revolutionary. Online publications hailed the upcoming event exciting and fresh, promoting the festival even more. Bustle described it as “the must-attend festival of 2017.” After handing over such high praise, they were forced to give readers constant updates as the extravagant festival and exotic vacation experience came crashing down. They weren’t the only ones fooled. Attendees were left stunned at the differences between what they were promised and what actually happened. 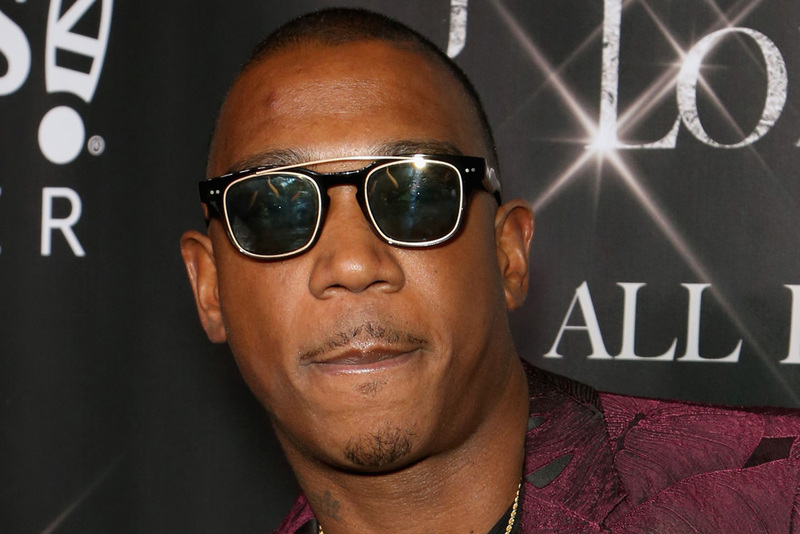 After the festival was cancelled, Ja Rule took to Instagram to personally apologize. Kind of. He wrote, “I truly apologize as this is NOT MY FAULT.” He claimed the Fyre Festival was not a scam and had no idea how everything got messed up. 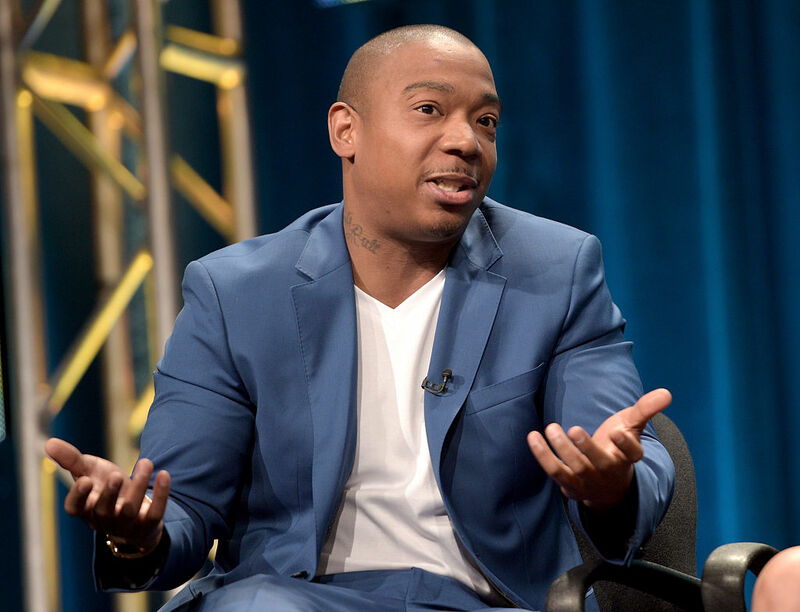 The answer laid with Bill McFarland, who it can be argued, took everyone’s money and ran, leaving Ja Rule confused and festival-goers abandoned with no way to get back home. When the hammer came down on McFarland, it came down hard. 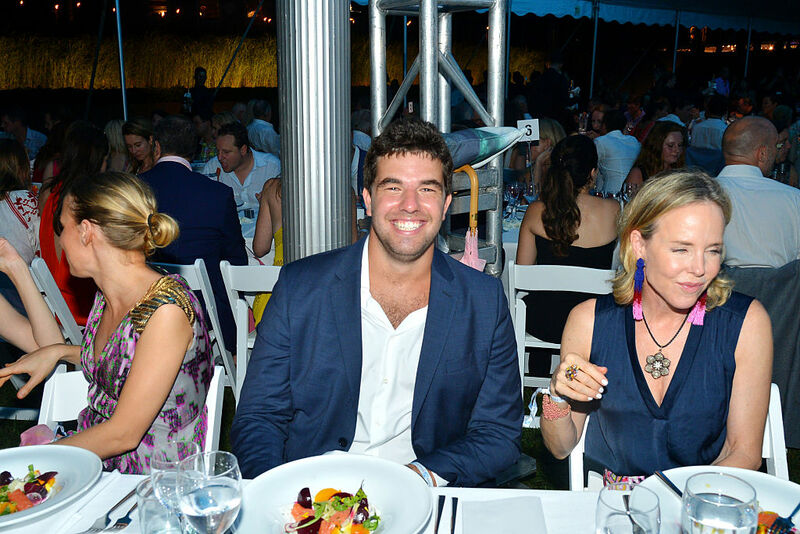 Billy McFarland was arrested in June 2017 in New York. He was accused of giving “false representation to investors” and was charged with wire fraud. 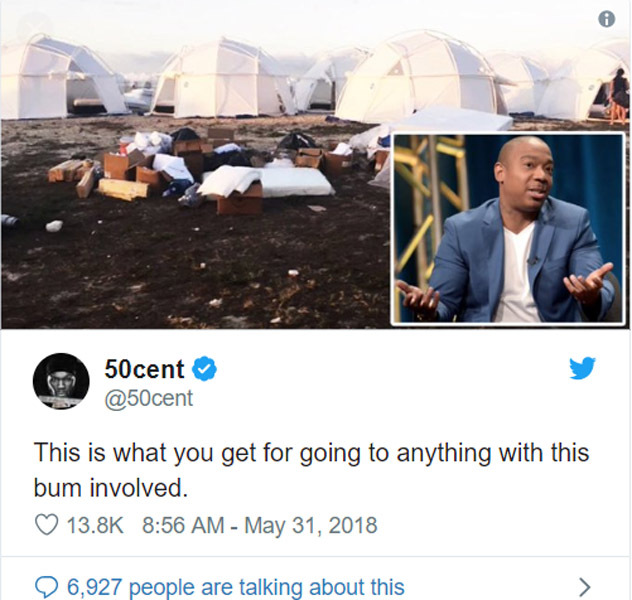 At the same time, festival organizers sued him and Ja Rule for $100 million because of the Fyre Festival’s failures. In 2018, McFarland pleaded guilty to two counts of wire fraud. He admitted that he used fake documents to convince investors to pour millions of dollars into Fyre Media. He forfeited $26 million in investments and was sentenced to six years in federal prison. 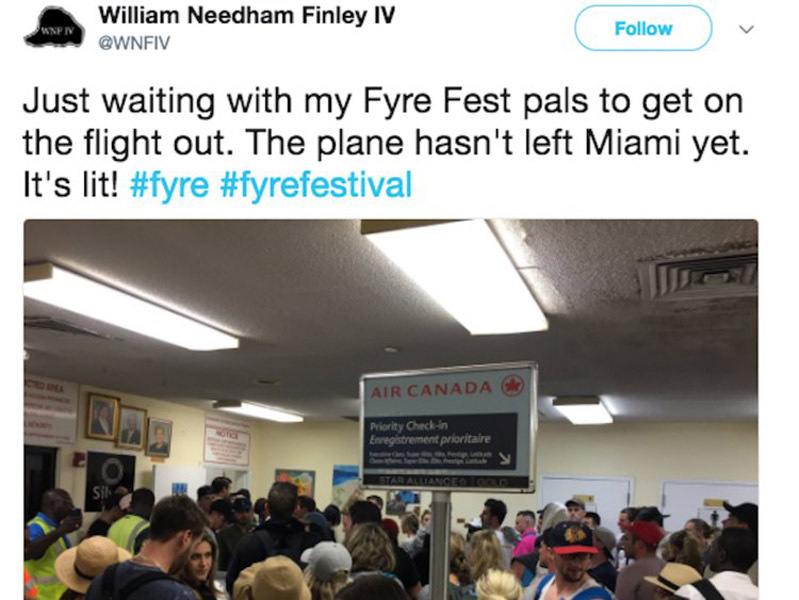 Now that you know what happened, keep reading for a first hand look at just how bad the situation was for Fyre Festival attendees! The kind folks who secured their tickets for the festival believed they would fly in from Miami on a custom, VIP-configured Boeing 737. That’s quite the promise for VIP buyers, but the people believed it! Instead of the private Boing 737, guests had to wait for hours at the airport, feeling less than a VIP. The disaster only gets worse (in case you thought things would only get better.) At least this Twitter user put a positive spin on the situation. With the cost of tickets being through of the roof, it only makes sense that some of the amenities were apart of the deal. For example, the price of the ticket was supposed to include gourmet food choices. Much to everyone’s surprise, that wasn’t the case. Instead, festival-goers received bread, cheese, and a salad. That has to be one of the most disrespectful meals to serve someone, especially when they are expecting something upscale. After paying an immense amount and learning about all the promises the festival said would come to fruition, the accommodation was probably one of the worst aspects of this whole thing. Guests were expecting a grand welcoming to glamourous deluxe hotels but were presented with something on the opposite side of the spectrum. 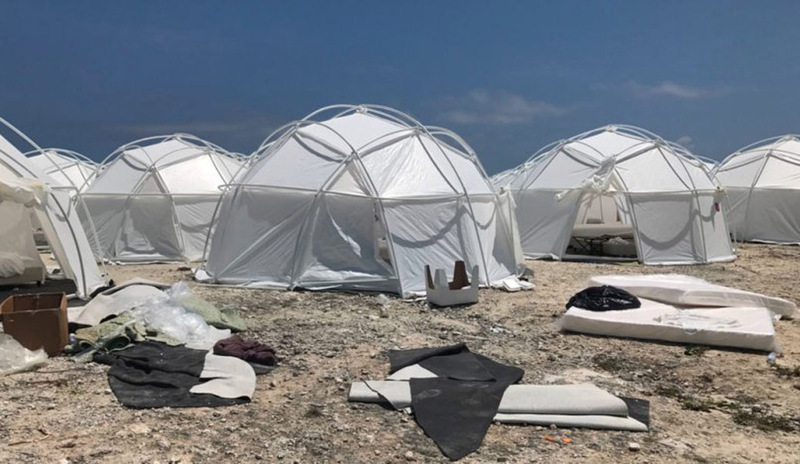 People who attended Fyre were provided dirty tents. The tents had wet and soggy sheets to go with the blankets as well. Once festival attendees saw what their accommodations were, they voiced their frustrations and things quickly went downhill. With this amount of lavish living about to take place, it would make sense that security would up to par for everyone in attendance. Sadly, that wasn’t the case, and people were even more upset. With a list full of fantastic headliners, those in attendance only became angrier once Blink 182 backed out of the ordeal. With artists like Migos, Major Lazer, and many more on the docket, Blink 182 backing out made the people enraged. “We are not confident we would have what we need to give you the quality of performances we always give our fans,” said Blink 182. They weren’t wrong! Neither the musical guests nor the attendees had what they needed for the experience they were promised. You would hope your luggage would get handled with care. No matter where you’re traveling, that should always be the standard. In no event should your items be getting thrown out of a shipping container in the dark. Again, festival attendees expected the VIP treatment they were promised when getting settled into their accommodations, and again, they were left disappointed. Not only was the luggage hastily tossed out of a shipping container, but this action took place at night with no lighting. Anything could have been stolen by any person there. Rap artists 50 Cent and Ja Rule have had a beef going on for more than a decade now. The feud between them started years ago when 50 Cent first came into the industry and it hasn’t slowed down one bit. In lieu of the debacle that went down, 50 took the opportunity to take more jabs at Ja Rule. He posted a photo of the less-than-impressive event accommodations and called out the rapper on Twitter. After much chaos ensued, many people, if not everyone, tried to travel back home on the “private” plane back to Miami. For whatever reason you can sum up, that wasn’t possible and a stranded scenario came about. One of the guests detailed what was going on during this waiting period. She said they kept her in a waiting room with no food or water. As she was in there, she witnessed someone pass out because the conditions were too bad. McFarland was in a world of trouble. After this stunt blew up, a bunch of other cases against him came into the forefront as well. A lot of legal trouble rained on his head, and unsurprising to many, he tried to get out of it. Before his sentencing, McFarland’s attorney by the name of Randall Jackson asked the judge to give McFarland a shorter sentence. How did he do so you ask? Jackson cited a psychiatrist report saying McFarland had been diagnosed with a bipolar-related disorder. Despite his long-time rival 50 Cent bashing him, Ja Rule wasn’t ashamed of what happened. 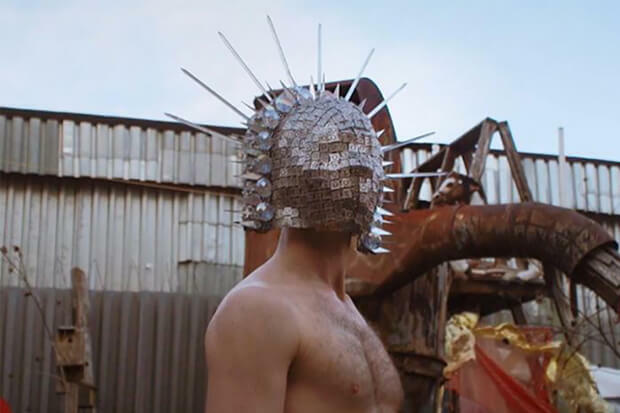 By now, he’s used to his career taking turns for the worst, but he gave an interesting response about the failed festival and how he wasn’t ashamed.